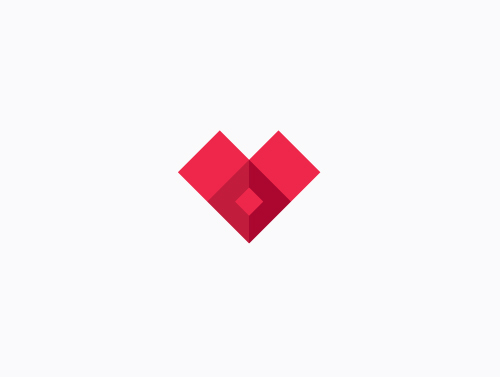 The concept of identity created by the design team, was based on the formal synthesis of a heart, principal and fundamental element of this practice. 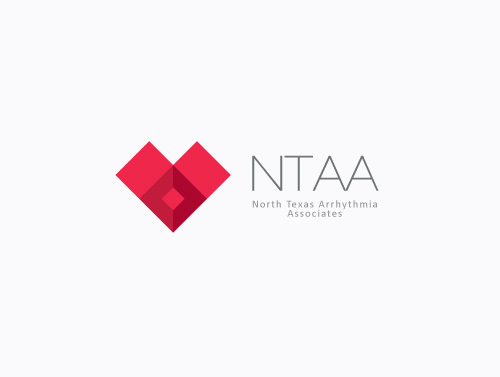 The proposed visual language aims to introduce North Texas Arrhythmia Associates (NTAA) as a modern brand, to inspire confidence in his patients and generate remembrance in them. The symbol was structured from geometric and symmetrical modules, which along with the red color range, generate power and dynamism. 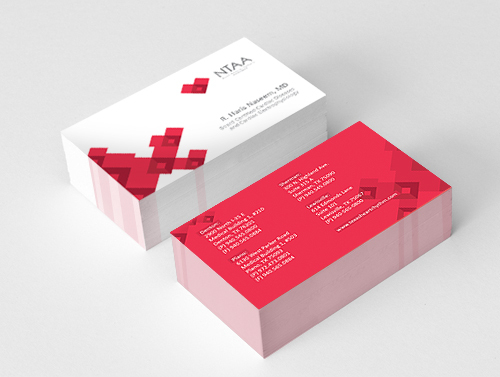 The sans serif typography was chosen due to it’s legible and stylish, which besides being sober, evokes the human warmth. 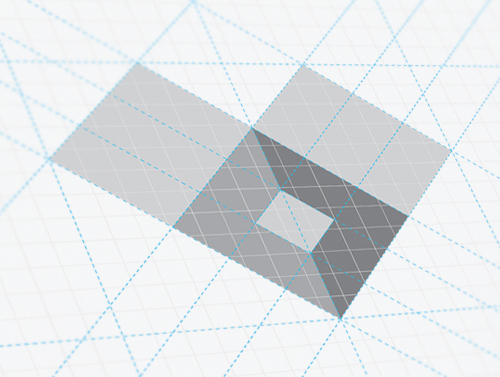 Nominated to Steel Pencil Awards 2013 – Category: Visual Identity. 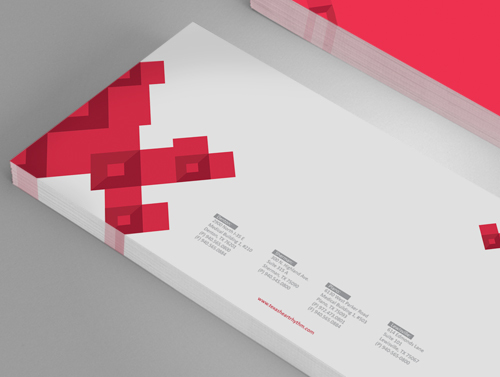 International Branding and Communication Awards – Clap 2013 – Category: Visual Identity. 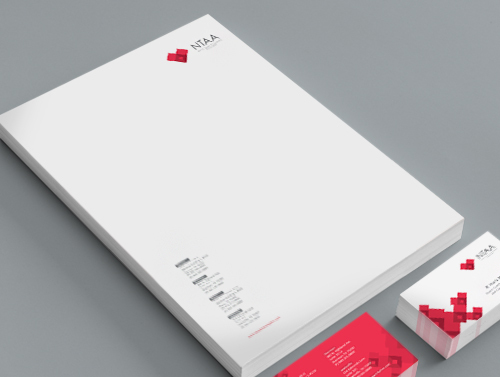 IDA – International Design Awards: Honorable Mention 2013.